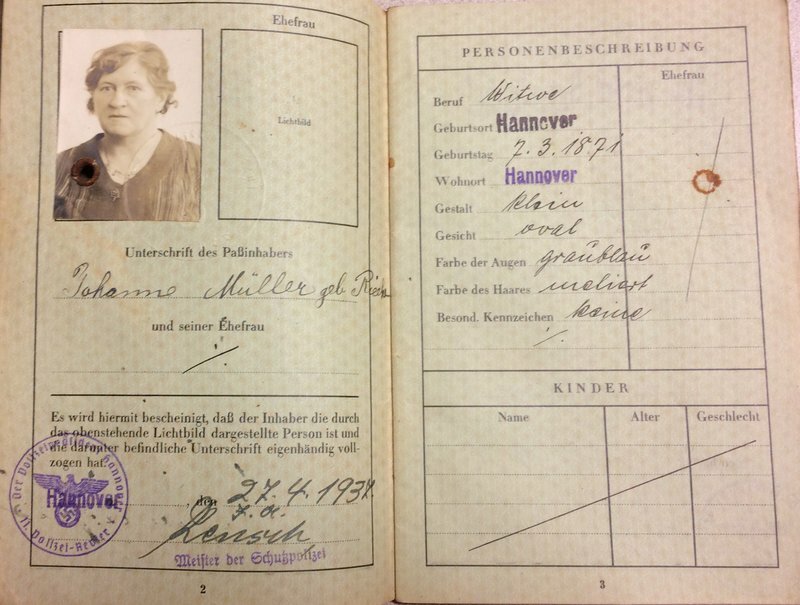 "All German subjects were not allowed to leave Germany." 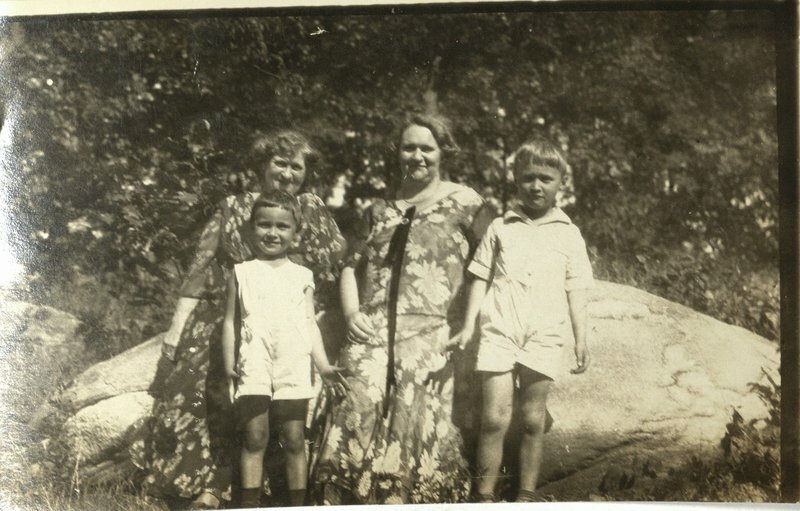 Editor's Note: In September 1939, Eugene's family went on a trip to Germany to visit Eugene's grandmother Johanna. The family was required to return to Germany periodically to maintain Johanna's property in Hannover. 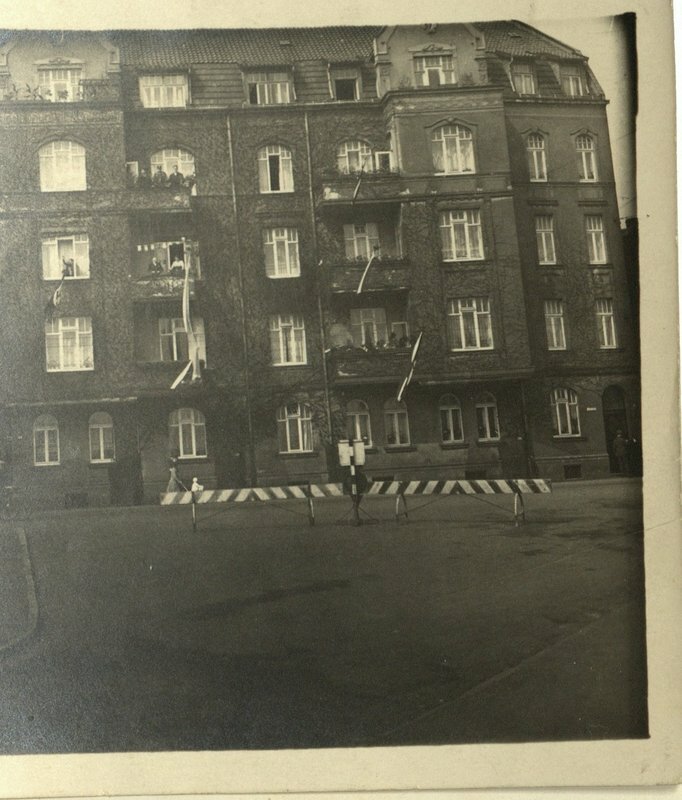 On the same day that their ocean liner "Deutschland" docked at the German port of Cuxshafen, Germany invaded Poland. "With the declaration of war, the authorities canceled our return trip to New York. All German subjects were not allowed to leave Germany. Because our father was a German citizen at the time we were born and therefore we were automatically also German citizens." 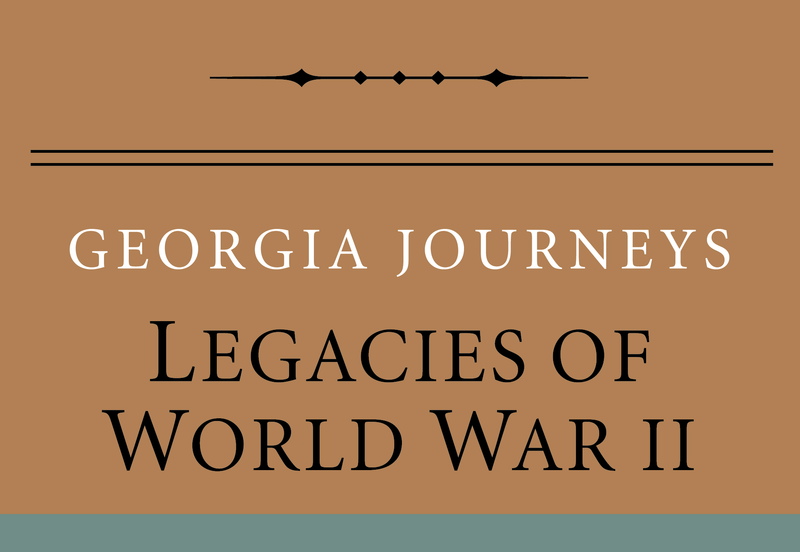 Eugene Kimling, “Trapped in the Third Reich,” Georgia Journeys, accessed April 24, 2019, http://georgiajourneys.kennesaw.edu/items/show/352.